Journal for a few minutes every day for more creativity and a boost to your mood. Before you go to bed, jot down a few notes in a journal–what you achieved, creative ideas, what you’re grateful for, whatever’s on your mind. 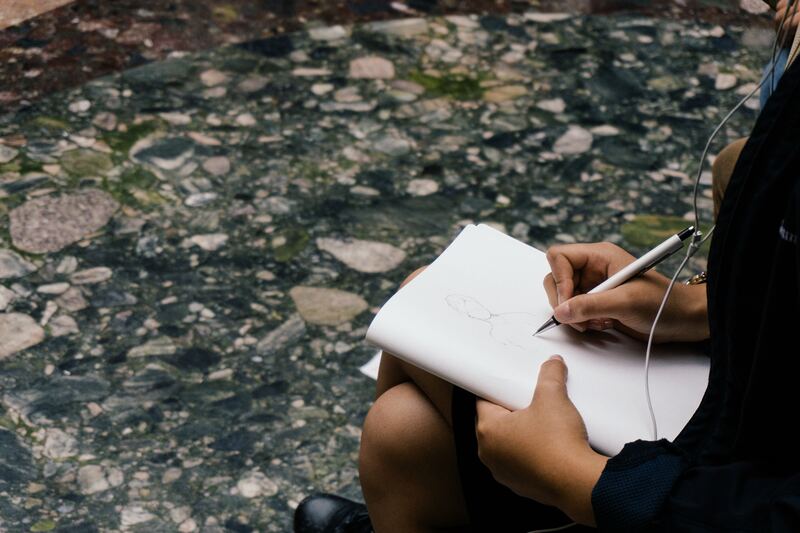 Studies have shown that journaling regularly leads to more happiness, creativity, and even improved physical health. Indulge in a beautiful journal and pen, personalized for you (don’t bring a notebook and pen from work!). Make it something you want to return to every night. Clear your nightstand. Instead of having a nightstand that’s filled with your devices, their chargers, and other odds and ends, keep it simple with just a journal, a pen, and a couple of other items that bring you calm – flowers, framed photos of loved ones, a candle. Make it a space you look forward to returning to each night.